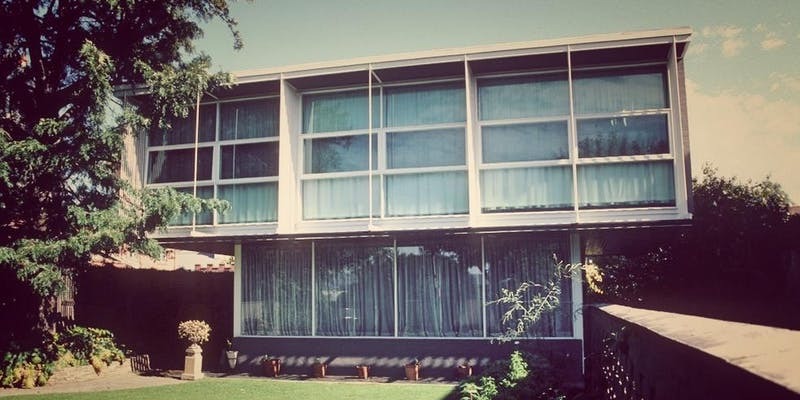 Robin Boyd’s Walkley House, 26 Palmer Place North Adelaide (1956), will be open for a special tour for South Australia’s History Festival. Led by art historian Georgina Downey and Jane Walkley, the daughter of Boyd’s original client. See the rarely accessible home in this thought-provoking tour will honour Robin Boyd in the 100 year anniversary of his birth and give a rare insight to this stunning example of Australian ‘International’ modernism.